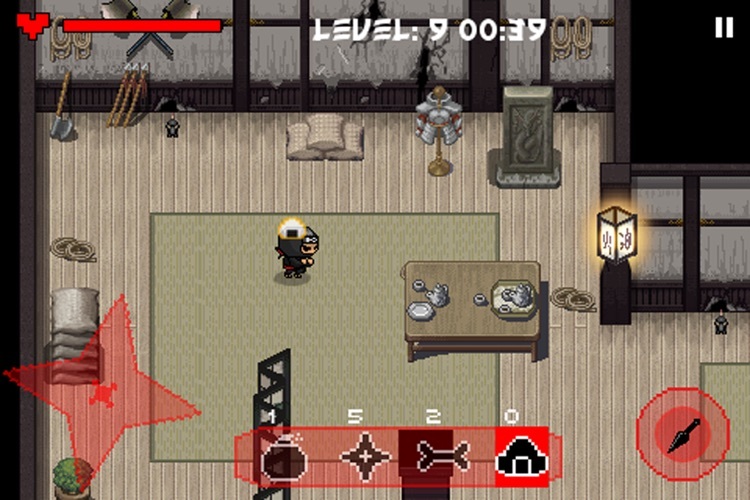 embark on a journey through feudal japan, and immerse yourself in an enchanting, pixified world. 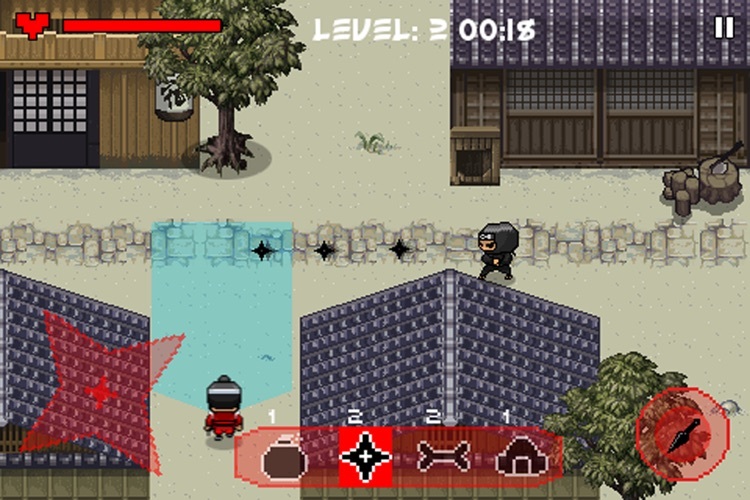 encounter samurais, strong-men, ninja dogs, and more as you make your way through market streets, castle keeps, darkened caves, and magical forests. 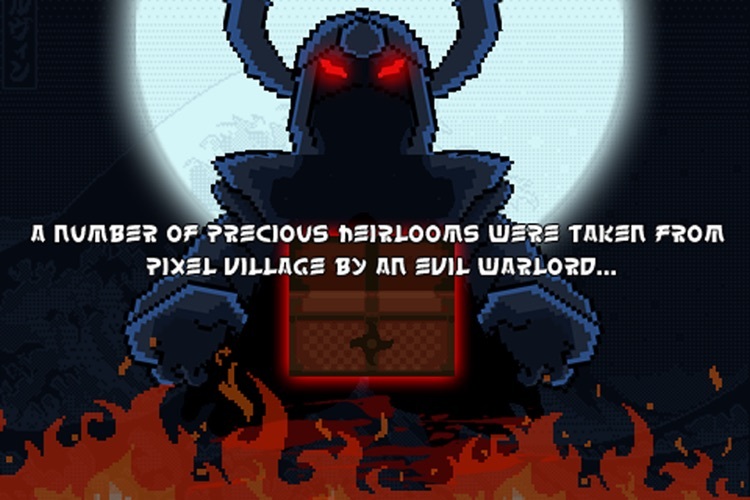 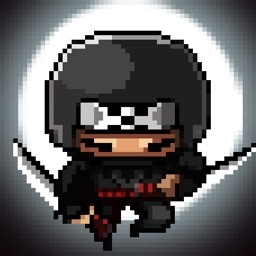 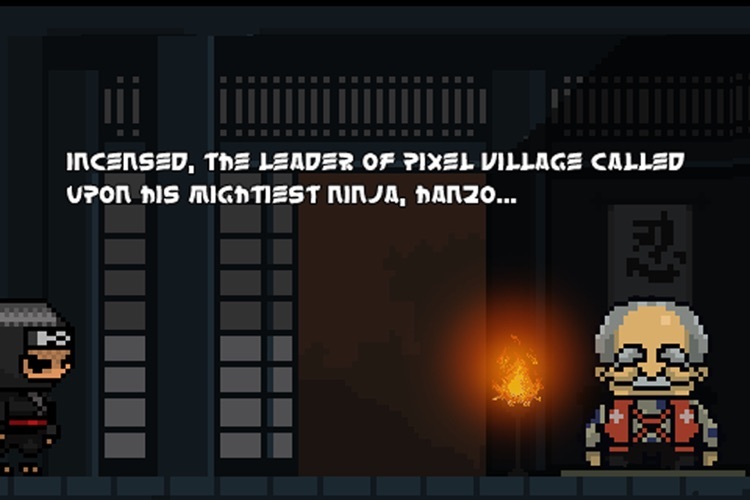 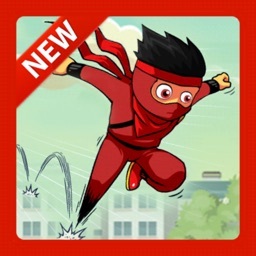 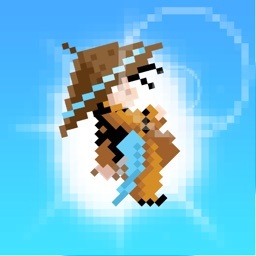 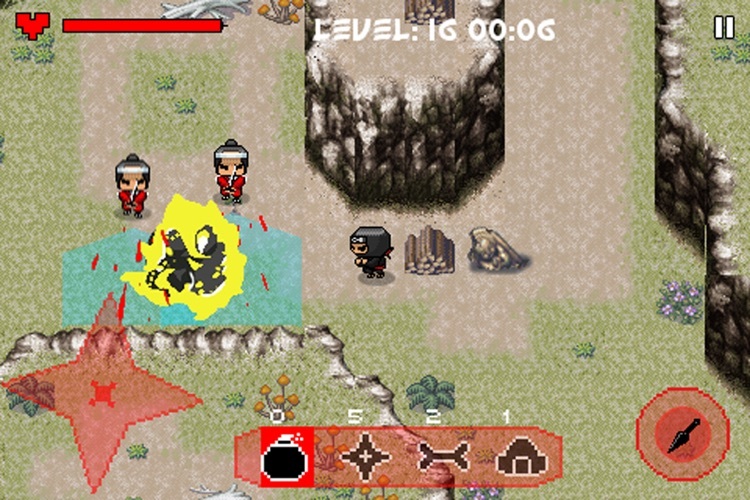 go ninja, restore honor to pixel village, and return the heirloom to its rightful place! 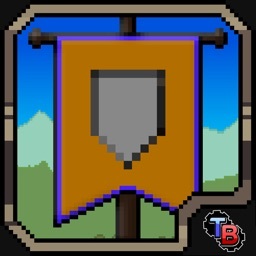 Similar Apps to Pixel Ninja! 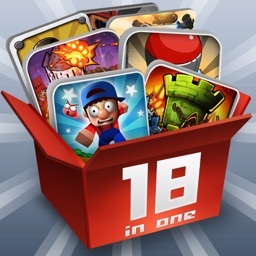 Today's AGF list includes an app for creating GIFs, a collection of puzzle games, a measuring tool for your iPad, and more.